To play games you need to have the latest Flash and Unity player. If you have them, and the game does not work, let us know. Remember to leave email, if the error is on your side, we will not be able to help you. Some games can block users with Adblock, so you can try to pause it for a while. Also check How to run Unity games or you can ask for help on our forum. 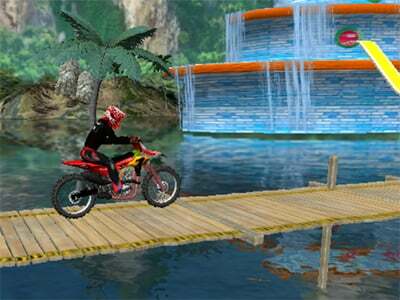 Here we have a great game, where you’ll be driving through difficult terrain on your motorbike. 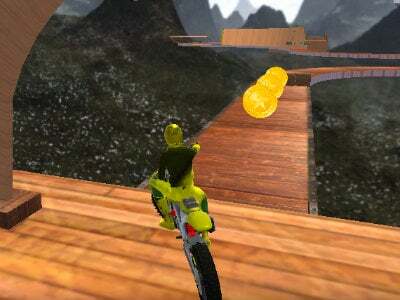 You will be jumping through a number of obstacles and your objective will be to always land on your wheels. 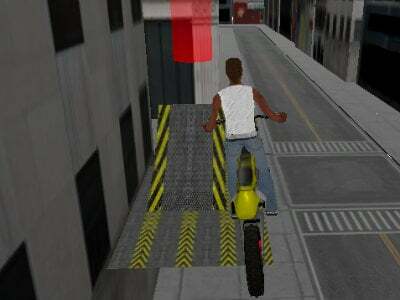 If your driver gets injured, you start the level again. If you’re not afraid, try to show off a cool trick or two from time to time. The physics are very interesting, just as the graphics are very pretty. 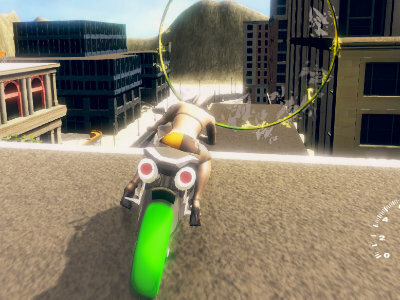 Aside from that, the game offers you 30 levels, their difficulty will be getting increasingly higher and higher. Can you get through the game and become its master? Start racing and prove it! Published : Oct 2nd, 2018 HTML5Jump on your trusty bike and win. Published : Sep 9th, 2018 HTML5A great 3D game with stellar physics. 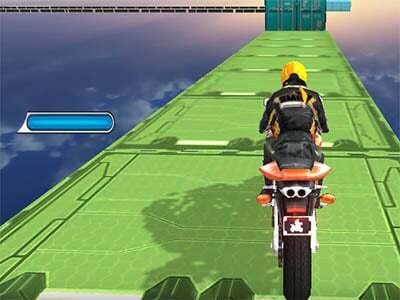 Published : Jul 5th, 2018 HTML5A 3D game taking place on a track where you’re controlling your bike. Published : Oct 13th, 2017 HTML5Use your skills and show off! 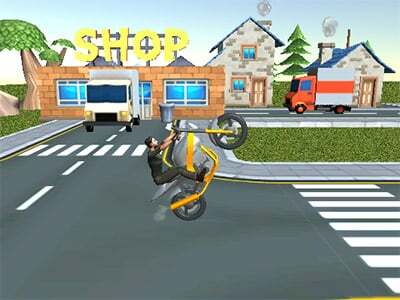 Published : Sep 22nd, 2015 HTML5In this game you have to show some tricks while riding a motorbike. 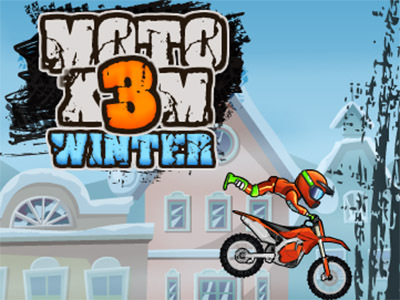 Published : Mar 5th, 2019 HTML5A new installment into the Moto X3M series, where you’ll be showing off your tricks on your bike. 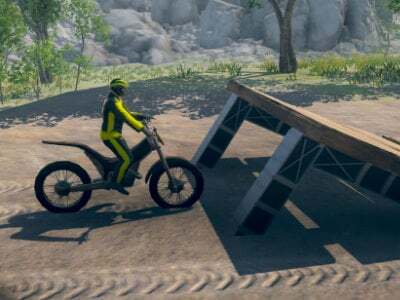 Published : Jan 17th, 2019 HTML5Get over all of the dangerous obstacles on your bike. 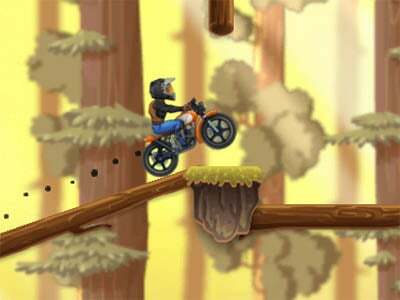 Published : Dec 4th, 2018 HTML5Jump on your trusty bike and get through obstacles. 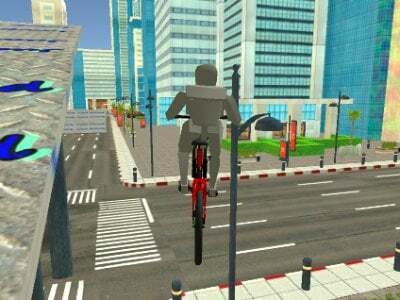 Published : Nov 26th, 2018 HTML5Drive around town with your bicycle and show off your tricks. 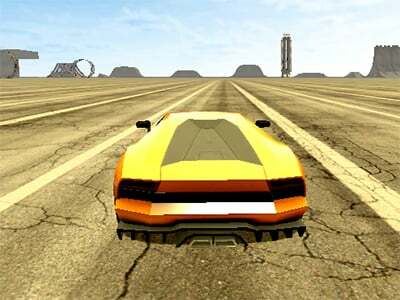 Published : Sep 7th, 2018 HTML5Test your driving skills in this new game. 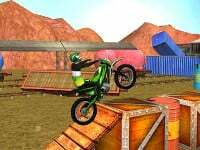 Published : Sep 5th, 2018 HTML5Show off your bike tricks and reach the next level. 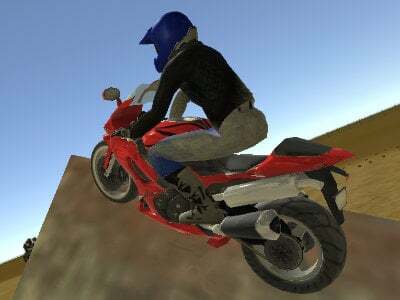 Published : Jul 30th, 2018 HTML5Start a crazy ride through multiple levels riding on your bike. 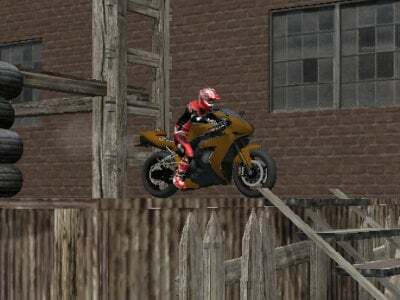 Published : Jul 24th, 2018 HTML5Start riding your motorbike on crazy tracks. 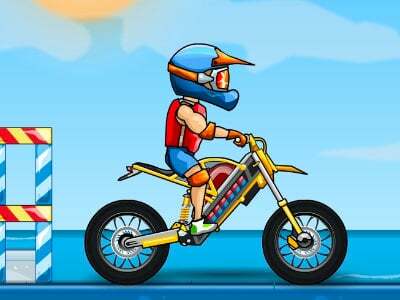 Published : Jun 14th, 2018 HTML5A great game where you’ll have fun with your motorbike. 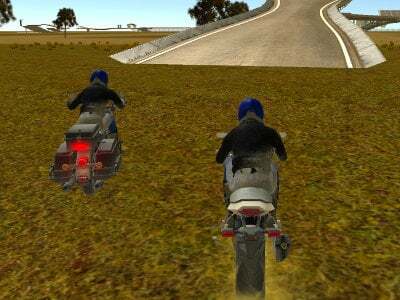 Published : Apr 16th, 2018 HTML5Embark on a crazy race with this motorbike and get through individual levels. Published : Feb 27th, 2018 HTML5Try to survive your way through the wild west. 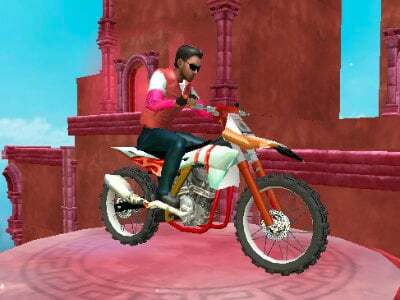 Published : Feb 15th, 2018 HTML5Start a 3D wild ride through many different obstacles. Published : Feb 5th, 2018 HTML5An online racing game where you’ll be able to choose between multiple cars to race in. 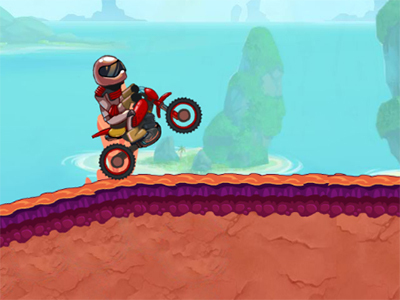 Published : Jan 26th, 2018 HTML5This game’s hero once saw a racer on TV and wanted to be just like him. His dream came true. 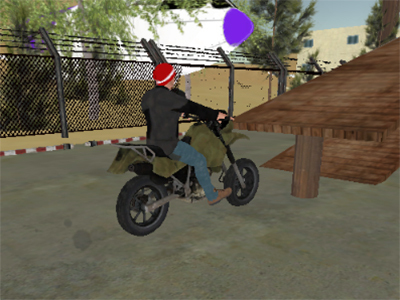 Published : Dec 19th, 2017 HTML5Motorbikes are back! This time taking you to the snow covered mountain peaks. 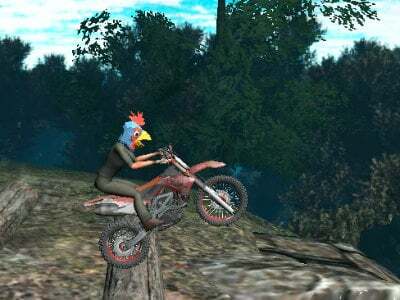 There is no comment for this game, be first! Published : Apr 25th, 2019 HTML5Control the dangerous shark and terrorize this city. Published : Apr 24th, 2019 HTML5Take care of your farm and animals in this strategic game. Published : Apr 24th, 2019 HTML5Complete different missions with your car and earn enough money for new ones. Published : Apr 23rd, 2019 HTML5Go ahead on a pirate adventure in the world of Kogama. Published : Apr 23rd, 2019 HTML5Shoot from different types of weapons in the second sequel to Tactical Weapon Pack. 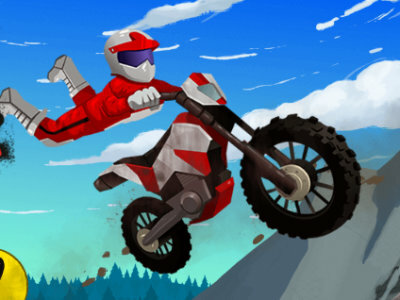 Published : Apr 6th, 2019 HTML5Play this first-person multiplayer game in pixel graphics.